Once the calendar hits October, all bets are off. It’s Halloween season. 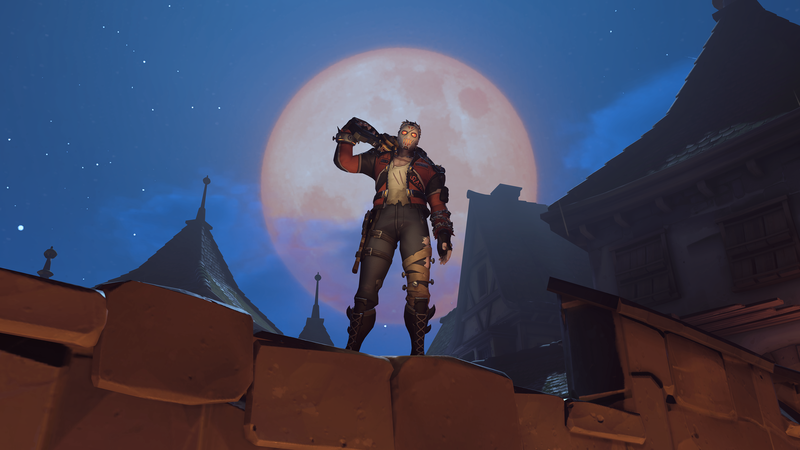 Blizzard is celebrating the spooky season this year, as always, with the Halloween Terror event for Overwatch. 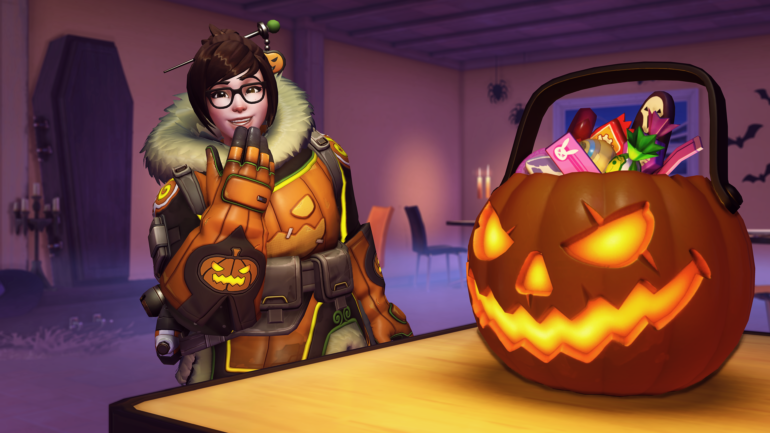 Throughout the past week, the Overwatch developer has been revealing new Halloween-themed skins for the event, but now they’re ready to be unlocked. Legendary skins cost 3,000 Overwatch credits. Prices scale down from there based on skin rarity. Halloween skins from previous years are marked down, too. If you don’t have the Overwatch credits to purchase the skins outright, you can try your luck the game’s loot boxes. 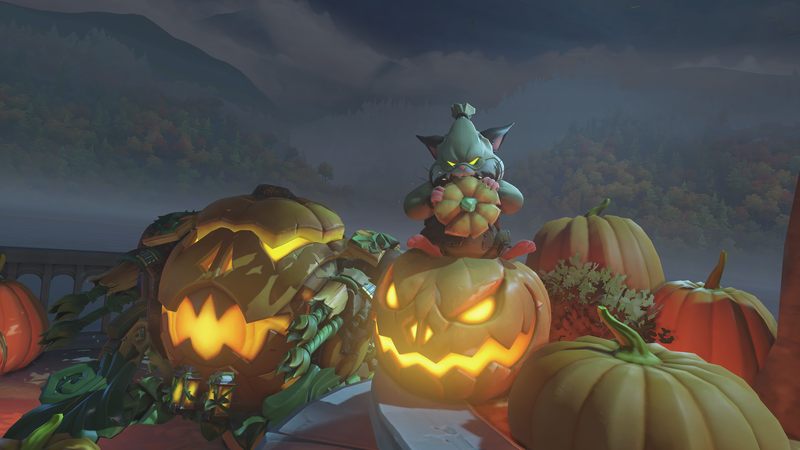 All the new and old cosmetics will be available in the special Halloween loot boxes. 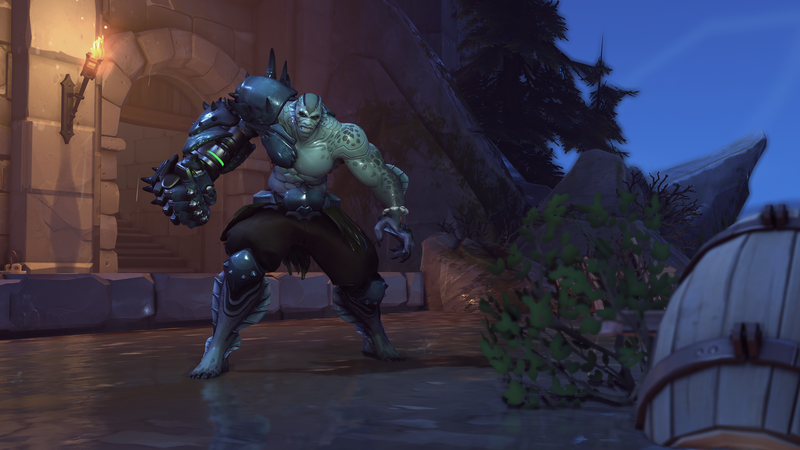 Swamp Monster Doomfist is a Legendary Overwatch skin that costs 3,000 credits. 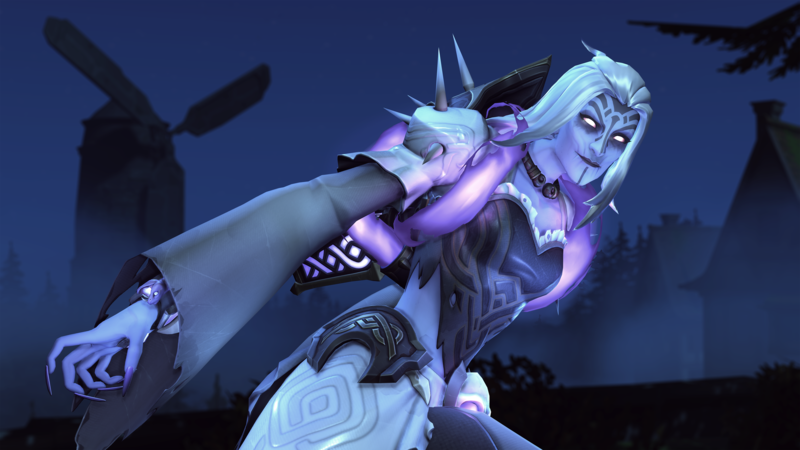 Banshee Moira is a Legendary Overwatch skin that costs 3,000 credits. 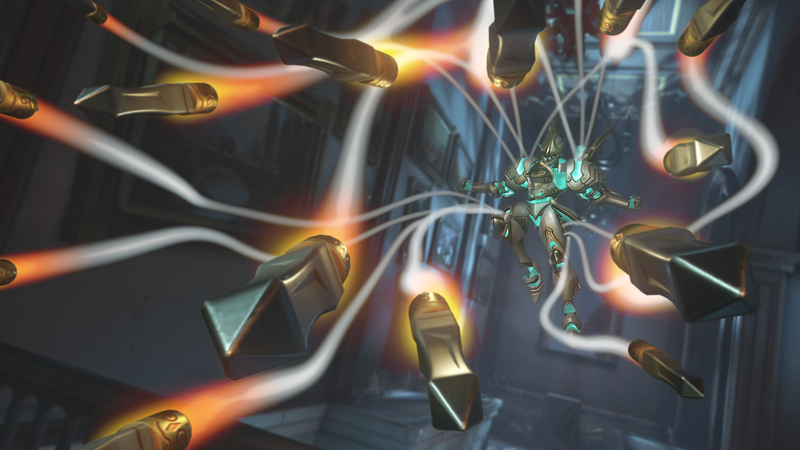 Enchanted Armor Pharah is a Legendary Overwatch skin that costs 3,000 credits. Jack-O’-Lantern Wrecking Ball is a Legendary Overwatch skin that costs 3,000 credits. Slasher: 76 is a Legendary Overwatch skin that costs 3,000 credits. 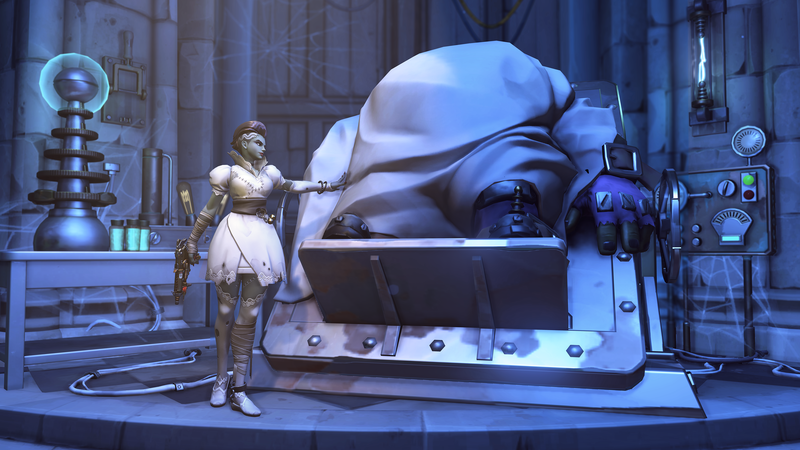 Bride of Junkenstein Sombra is a Legendary Overwatch skin that costs 3,000 credits. 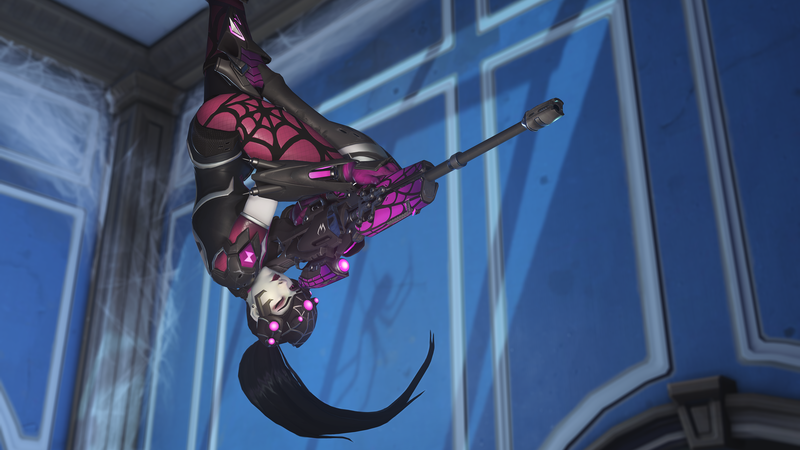 Spider Widowmaker is an Epic Overwatch skin that costs 750 credits. 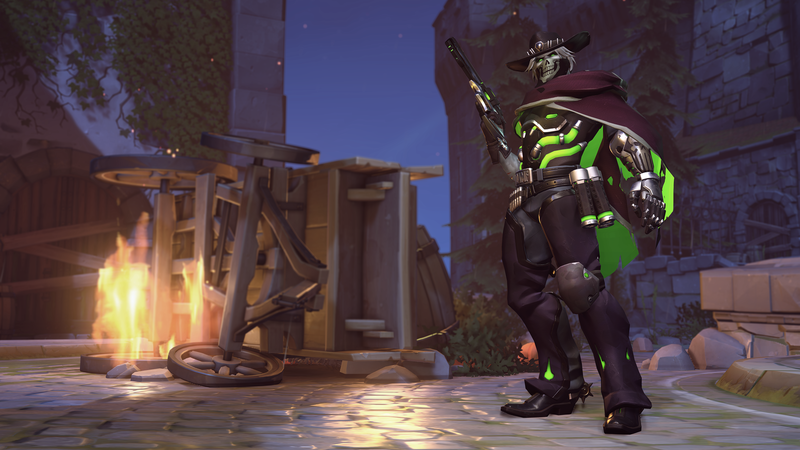 Undead McCree is an Epic Overwatch skin that costs 750 credits. Pumpkin Mei is an Epic Overwatch skin that costs 750 credits.